In this latest series, we drew inspiration from our endless love affair with the iconic French writer, Marcel Proust. His quirky yet raw interview strategy in the back pages of Vanity Fair has become a true iconic movement in the modern world of journalism. They say this list of questions reveals the tastes and aspirations of the taker and give a true representation of a person. Well we thought, what’s a better way to discover the kooky characters we have behind the scenes in A&D and this month we sat down for a cup of tea with Ms Nuria our Head Pastry Chef. Nuria joined us at Anchor & Den in 2017 with many accomplishments behind her, she illuminates positivity and grace in every situation. Her passion for anything sweet is so infectious! 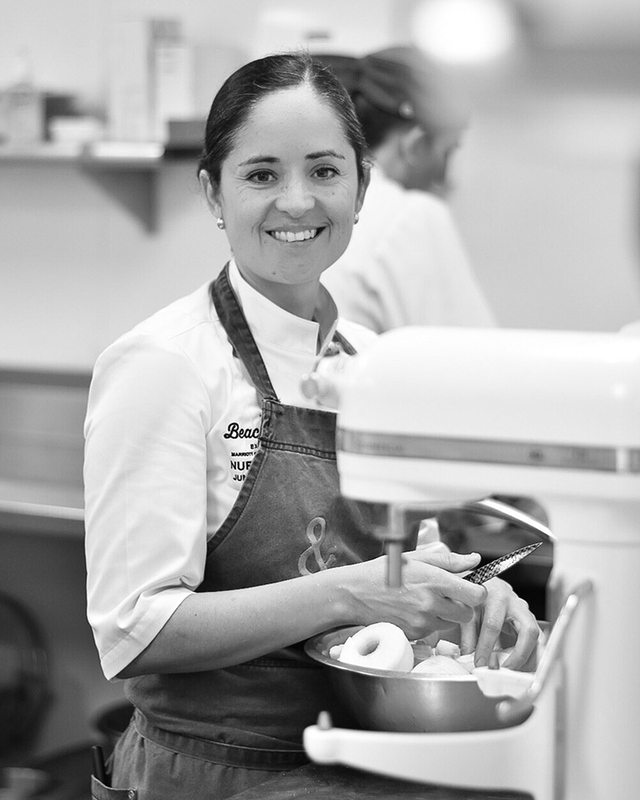 Originally from Ecuador, her love for finer ‘moreish' things in life started at a young age and after studying culinary arts her love for pastry blossomed. Opening her very own pastry shop “San Honore” in 2009 she has been non-stop ever since. We’re very lucky to have this little star in the A&D kitchen, learn more about this passionate lady with her take on the Proust Questionnaire.